What acute need for action exists for Diversity & Inclusion? This component of the business case describes which external drives or internal improvement opportunities exist for your company. This will strengthen the willingness to change, which is essential for D&I. a growing desire for involvement, partnership and direct communication. Depending on how clearly your company is already aware of these trends, there is a certain need for action. Only if you take into account the diversity of all your stakeholders you can survive in competition. With our differentiated analyses, companies recognise which diverse potentials have remained unrecognised or untapped and which opportunities this can bring. Political guidelines and media attention focus a lot on unequal distribution based on personal demographics. However, a deeper look usually reveals different opportunities or necessities that can help your company to increase employee engagement, improve collaboration and bring out the full talent of all. The use of flexible working methods, feedback from customers and employees or inconsistencies in the results of HR processes or management instruments: Our critical analyses from a D&I perspective provide relevant insights into the opportunities or necessities of concrete changes and improvements. No doubt: Companies can be successful without comprehensive diversity management. However, they afford high opportunity costs resulting from the non-utilization of existing potentials. On the other hand, the credibility of a global corporation or a consumer-oriented brand suffers if they do not actively consider the ubiquitous diversity of their stakeholders. Your company’s resilience in a global, networked and dynamic future also depends on how effectively you use diversity, cultivate openness and practice inclusion. ENGINEERING D&I. Within Volkswagen Bank, the employee network of 'Queerdirect' represents an important part of Diversity. In 2003, this group conducted an interactive policy and training program that European Diversity Research & Consulting had designed and facilitated. In 2005, they initiated the first country-wide Gay and Lesbian business forum, which again European Diversity Research & Consulting professionally and successfully co-ordinated. 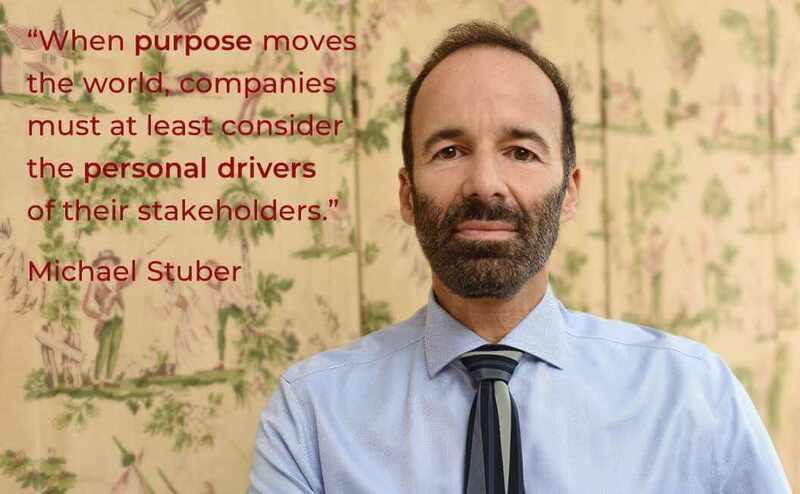 With Michael Stuber as the leading figure in this consulting company you can count on 15+ years of competence and insights in the D&I endeavours of the industry, helping you to set direction in your own organization.